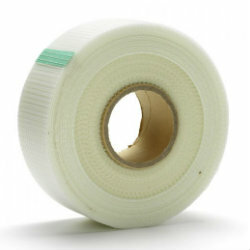 Browse are selection industrial strength tapes that are suitable for a whole host of jobs. From scrim tape for plastering and aluminium tape for sealing insulation together we have everything you need for your building project. Order from Ashbrook Roofing today!